Our very good friend got engaged to her boyfriend months ago. 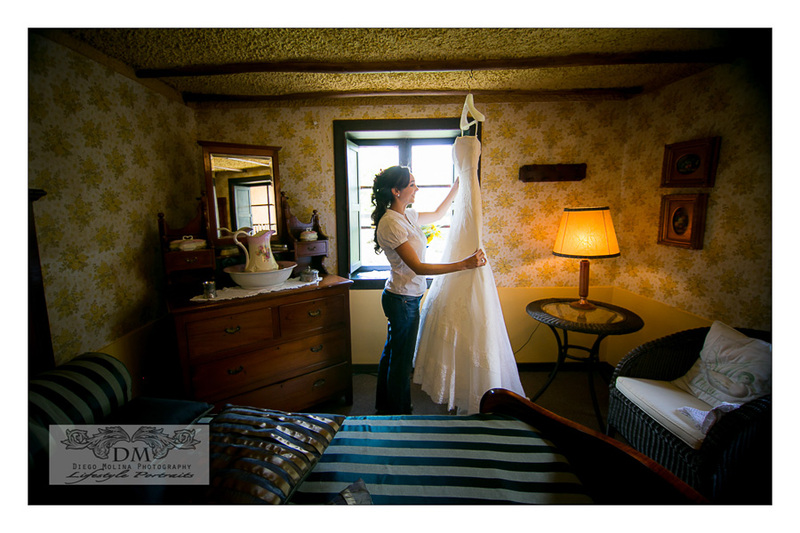 Being a NJ based Wedding Photographer, I also enjoy doing destination weddings; it gives me the opportunity to travel and capture precious Wedding moments abroad. This time, we made it work out by planning a whole family trip around this event and it was so worth it! This beautiful couple met a long time ago. While living and working abroad in the gorgeous city of Valencia in Spain, they knew they were ready to commit to a life together and planned their Wedding in their home country, Colombia. They were joined by many friends and family members that celebrated their union with a huge display of music, flowers and genuine bliss. The ceremony took place right outside Bogota, at an enchanting location called Hacienda Marquez with stunning savannah views; the weather couldn’t be more perfect. What a fantastic Wedding Venue. They took care of everything from the smallest details to the biggest! 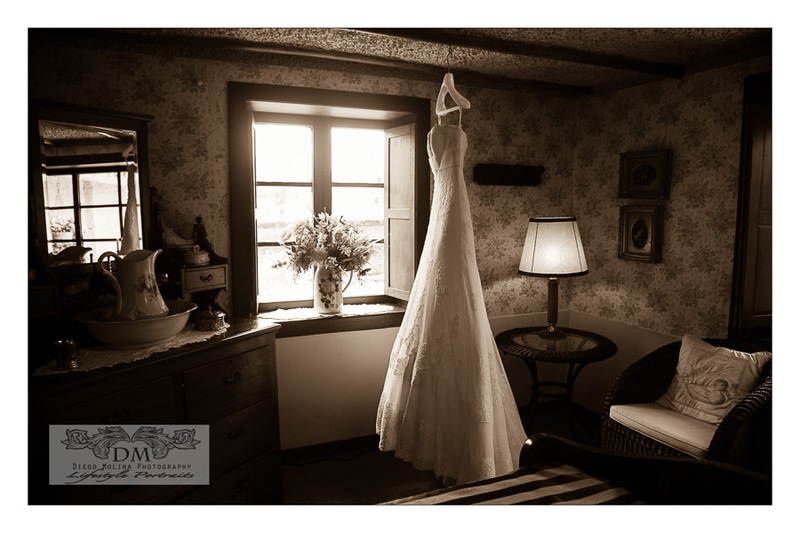 Mafe and Nico were very into the Wedding details which you can see featured in this post. Countless rose petals from locally grown vibrant flowers on the floor made the ambience that much more romantic. I feel very proud of these Wedding pictures; it was the best and most fun destination wedding I have ever shot. Thanks and Congrats to the Newlyweds! All the happiness wishes to you two. Posted in WeddingTags: Best NJ wedding photographer, New Jersey Wedding Photographer, NJ best wedding photographer, NJ Wedding Photographer, Wedding Photographer, Wedding Photographer in New Jersey, Wedding Photography. NJ Wedding photography & engagement photographer.